Sometimes you just need a great cake recipe. 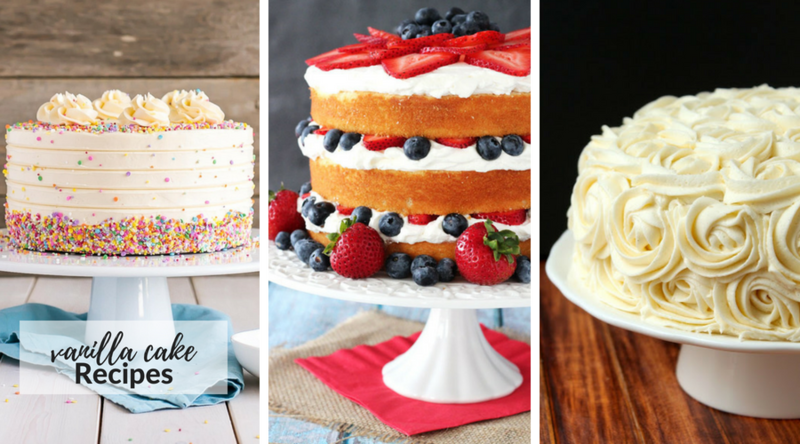 Whether you need a birthday cake or an easy cake recipe, We’ve got you covered. 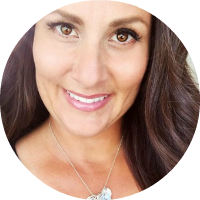 Sharing cake recipes including chocolate cake, vanilla cake, yellow cake, bundt cake, Pound cake, layer cake and more! Craving some sweets? 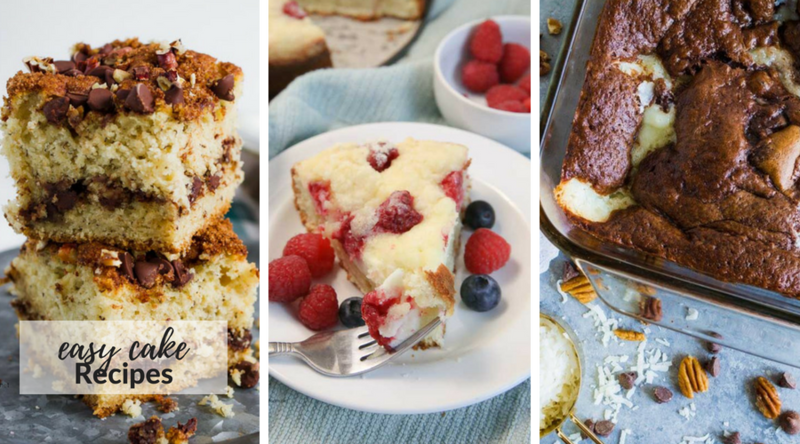 Indulge yourself in our collection of homemade cake recipes. 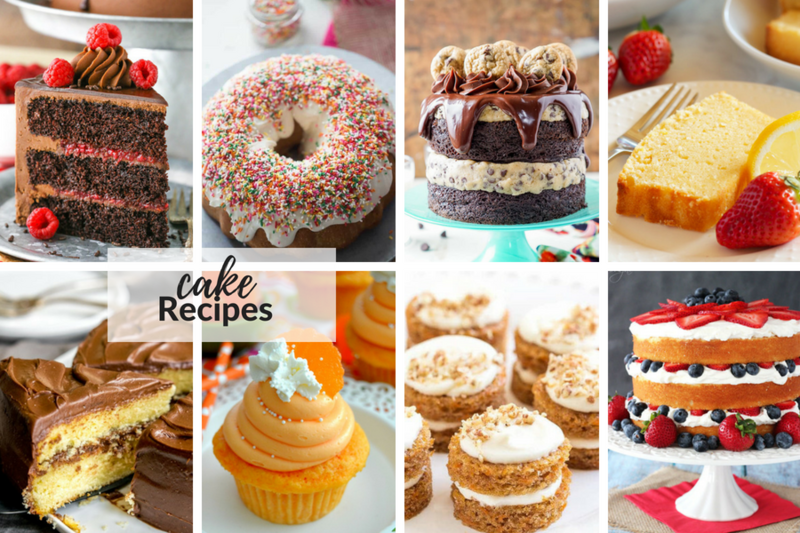 Sharing recipes for chocolate cake, german chocolate cake, vanilla cake, bundt cake, pound cake, cupcakes, layer cakes, funnel cake and carrot cake with these helpful tutorials and tips. 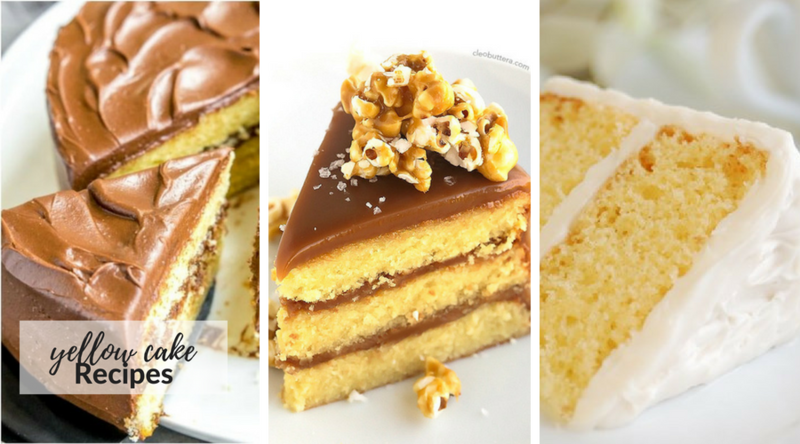 Whether you are using a cake mix or making your cake from scratch, these easy cake recipes need just a few ingredients and a little bit of time. The hardest part is waiting for it to bake! A chocolate cake recipe is flavored with melted chocolate, cocoa powder, or both. 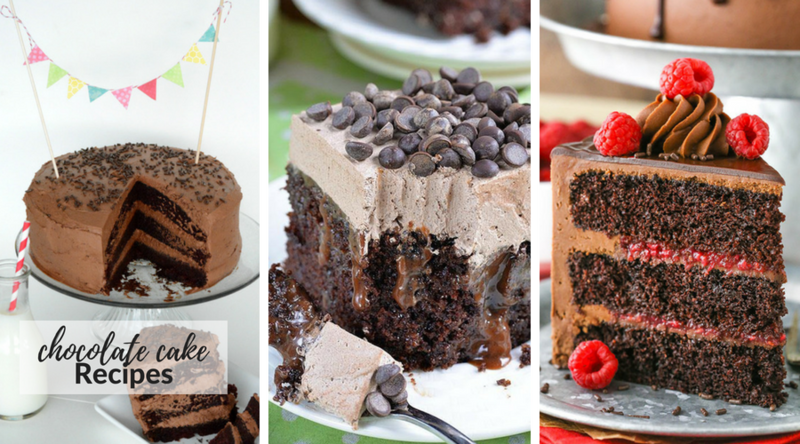 If you want to make a homemade chocolate cake from scratch, below are some simple and delicious recipes that you are sure to enjoy. German Chocolate Cake is a moist chocolate cake paired with coconut pecan filling and chocolate frosting. Vanilla Cake is a butter-based cake that is moist, tender and dense. It’s perfect for layering and can be paired with chocolate, vanilla, coconut or caramel frostings. 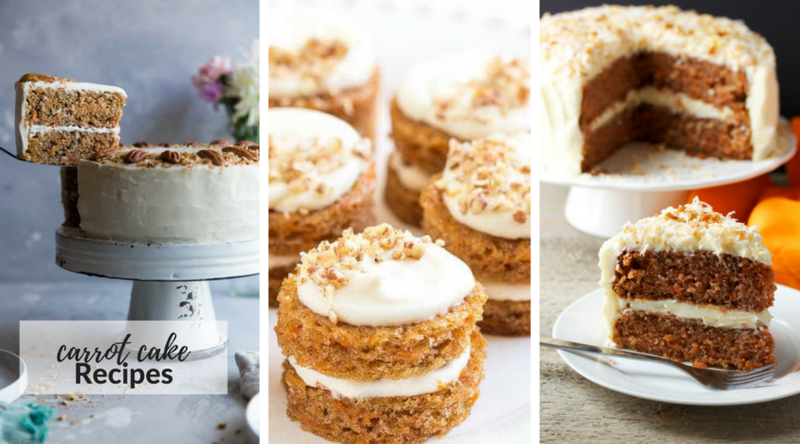 Carrot Cake is a moist cake containing grated carrot and typically topped with a buttercream or cream cheese icing. 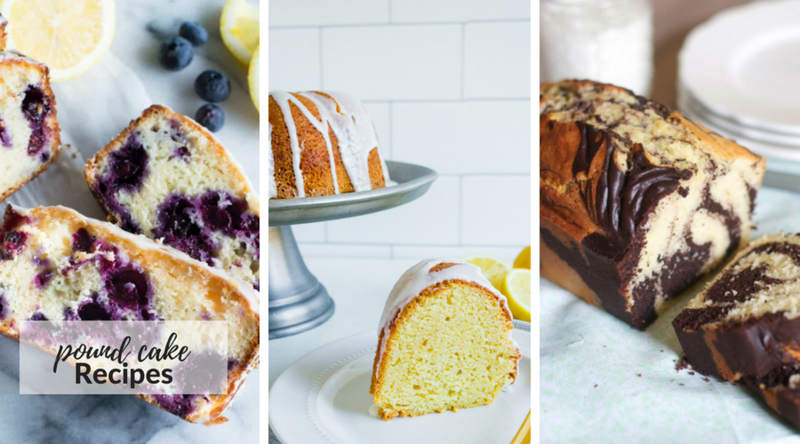 Pound Cake is a rich cake containing a pound, or equal weights, of each chief ingredient, typically flour, butter, and sugar. 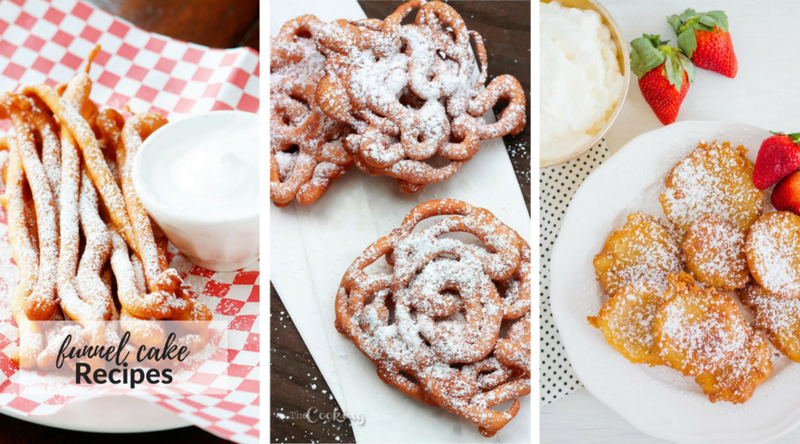 A Funnel Cake is made of batter that is poured through a funnel into hot fat or oil, deep-fried until crisp, and served with sprinkled with sugar. When you compare white cake vs yellow cake, the difference is the egg ingredient. White cakes use egg whites while Yellow Cakes incorporate egg yokes. A Layer Cake is a cake of two or more layers with icing or another filling between them. Chocolate Italian Love Cake from Whatcha Makin Now? A bundt cake is made in a ring-shaped cake pan called a bundt pan. 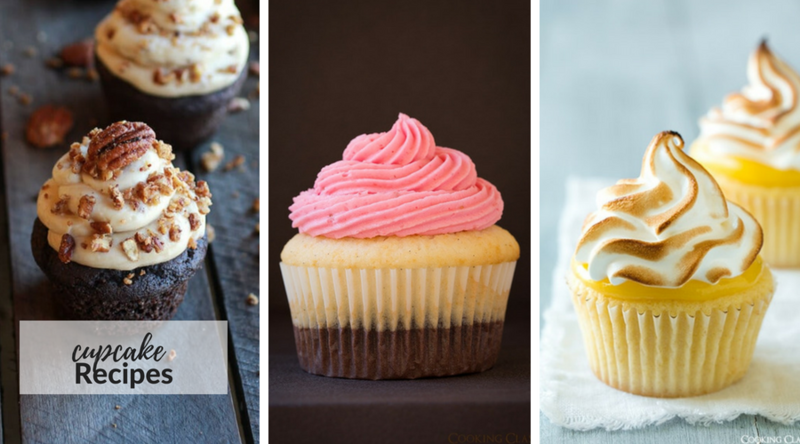 A cupcake is a small cake designed to serve one person, which may be baked in a small thin paper or aluminum cup. 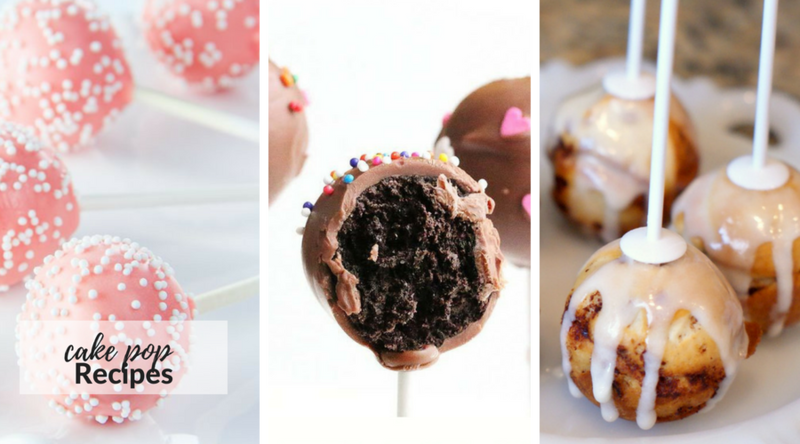 A cake pop is a form of cake styled as a lollipop. Cake crumbs are mixed with icing and formed into cake balls, then given a coating of icing. 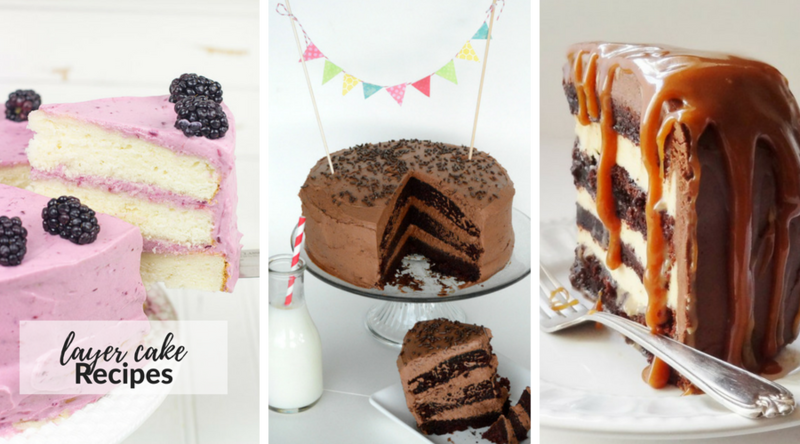 Love cake recipes? 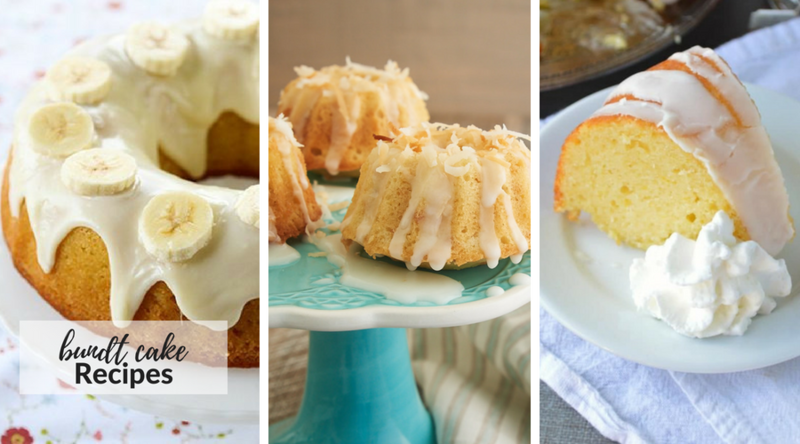 Check out our other collection of delicious cake recipes! Yeh!! 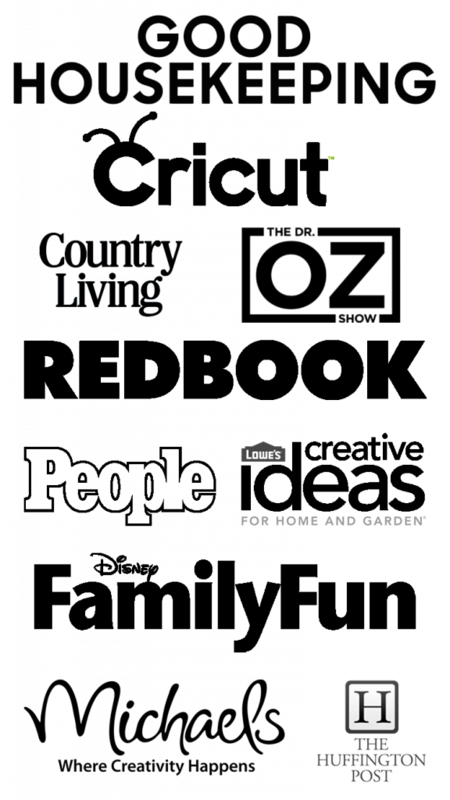 Lots of Dessert recipes!! 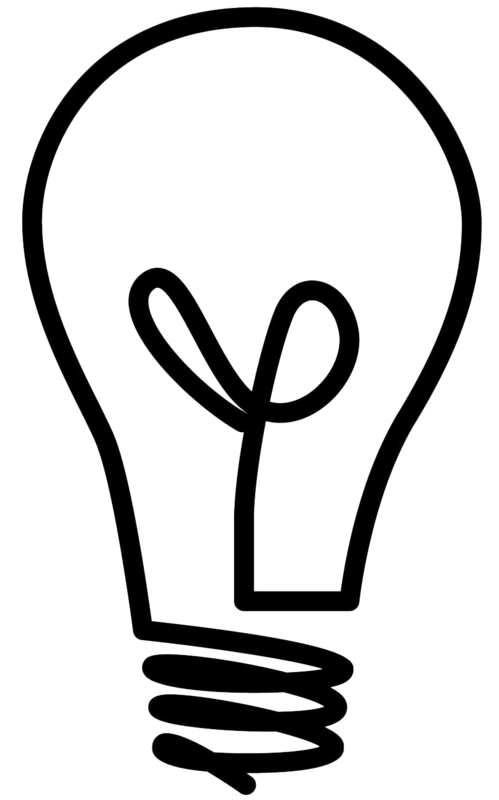 Dharti- So happy you have enjoyed this post! What a wonderful cake recipes blog in the world. Congratulations on your good work. 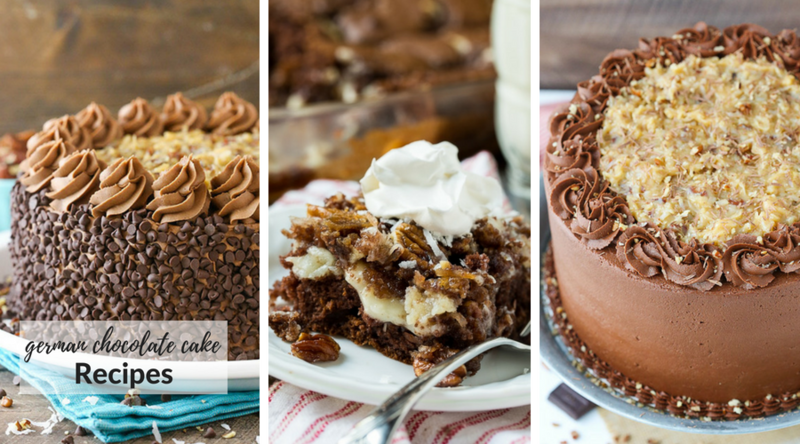 That german chocolate cake is so Instagrammable and adorable! As you know I made it a short while ago and it was lovely! Thx for sharing! Kara- So happy you enjoyed it! Who eat after you make these all cakes? So many cakes are there… I like too cake.. Heaven..
Share them with your friends and family! If I keep cake around, I could it all!